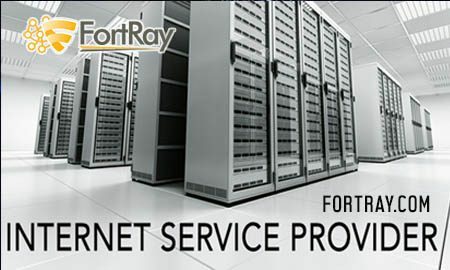 Fortray offers world class security & network operations centre. The main aim is to carefully integrate security, network and performance management into one system; and our system is highly effective in doing so – having transformed the security and operations of many businesses across the globe. Our managed security operation system offers reliable security management with logging, incident response, firewall management and threat intelligence. It has great network management, including the management of WAN and LAN, as well as offering WiFi as a service, and a monitoring service, and it also offers increased performance for WAN optimisation and user experience. Our Managed Security Operations Centre (SOC) and all our support services are delivered from the UK. Our managed security operation system offers reliable security management with logging, incident response, firewall management and threat intelligence.